Joe Barsin will be signing his work at the USNA Visitors Center on May 19, 2014 between 10 am and 12 pm. 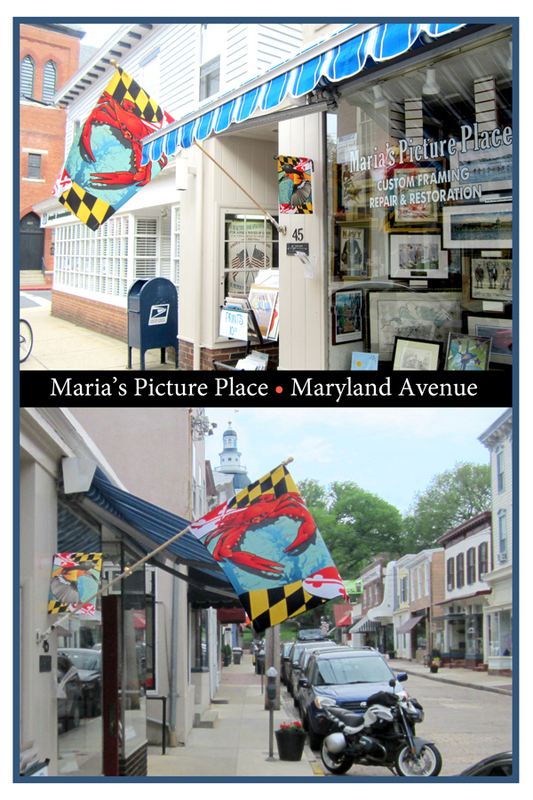 "Maria's Picture Place," on Maryland Avenue in Annapolis, now has Citizen Pride! 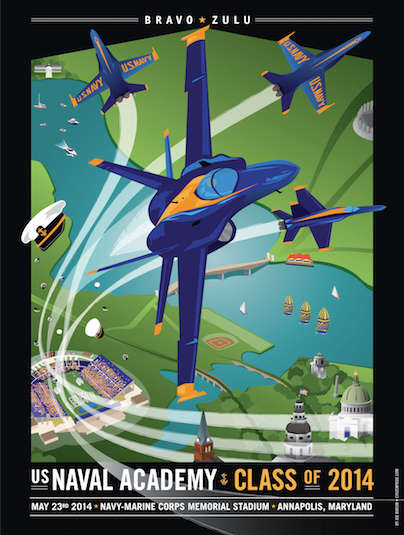 SOLD OUT but please follow this link to see our other USNA work using Joe Barsin's "Blue Angels Over Annapolis". Also, Joe will create personalized work by request for that very special gift. Learn more here. 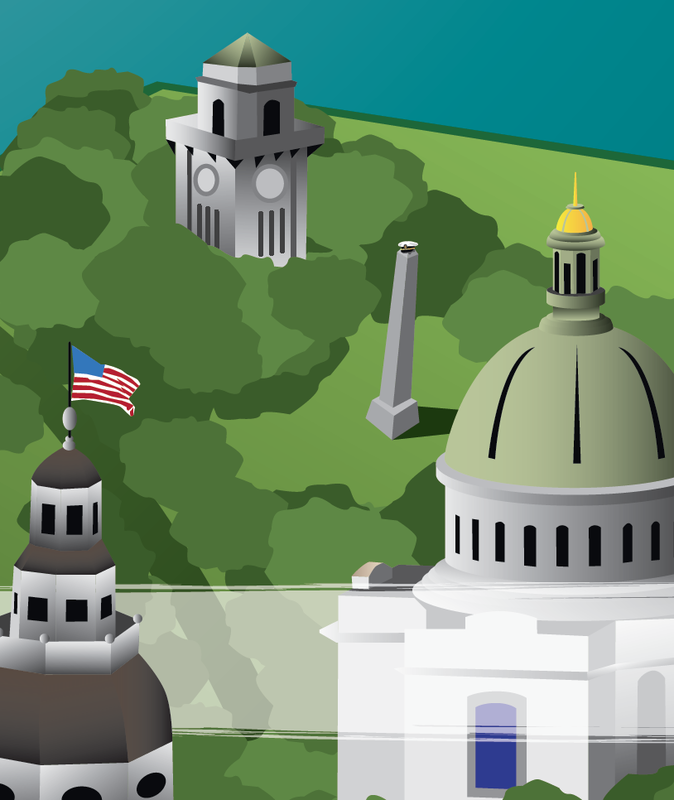 In 2014, JEB Design collaborates with Citizen Pride to present this year's theme for the Annapolis Film Festival. Also showcased here is the advertisement for the Film Fest Program which was created to promote Joe Barsin's roll.